Friends may call on Sunday from 6 to 8 p.m. at the Frank T. Mazur Funeral Home, Inc., 601 Dundaff St., Dickson City. To leave an online condolence visit the funeral home website. 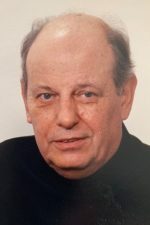 Romayne T. Romanowski, 90, of Dickson City, died Thursday morning November 15, 2018 at Lackawanna Health and Rehab Center, Olyphant. 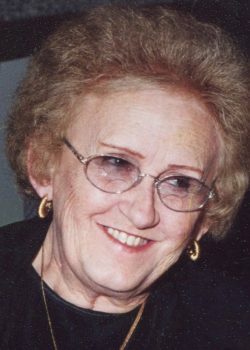 Born in Dickson City, she was the daughter of the late Stanley and Helen Orlevitch Leschinski, and she was a lifelong member of St. Mary’s Visitation Church, Dickson City. 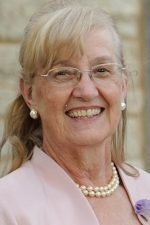 She was educated in Dickson City schools, and she had been employed by Bellig Shoe, American Auto, and she retired from Specialty Records. 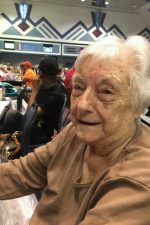 She was a former member of the Ladies Auxiliary American Legion Post 665, Dickson City. She was a loving and caring mother, sister, aunt, and friend who loved her furry companions, Buffy, Daisy, BBQ, Patches, and Sandy. 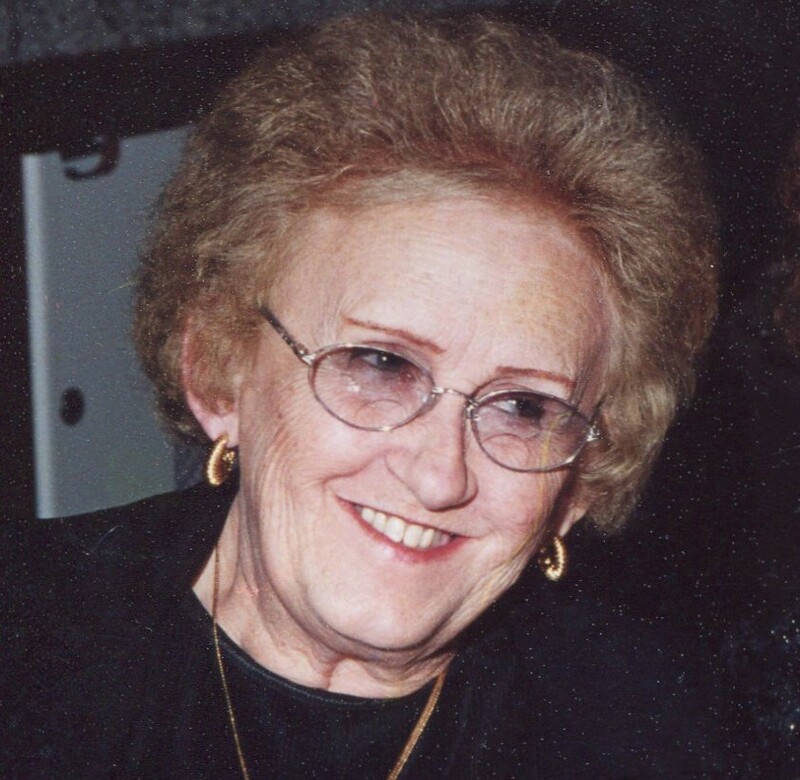 She enjoyed cooking and baking for her family, and she also enjoyed polka dancing. She will be deeply missed by her family and friends. Surviving is a son, Rikk “Rokk” Romanowski, Dickson City; a sister, Delores Laniewski, Dickson City, and a brother, Frank Leschinski, and wife, Shirley, Clarks Summit; many nieces and Nephews. She was preceded in death by sisters, Charlotte Roshak, and Caroline Maxwell; and a brother, Joseph Leschinski.